Eros Now will be the next big player to watch out for on the digital space!! 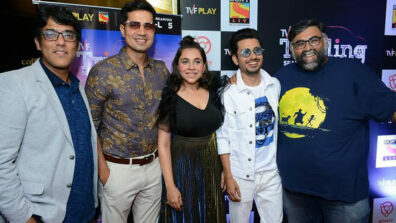 The platform will have Rohan Sippy’s series titled Side Hero. The digital market has been booming of late with lot of big players getting in and putting their great creative content into play!! Eros Now, the in-demand digital platform of Eros International, will soon take the competition head-on with its interesting digital content!! 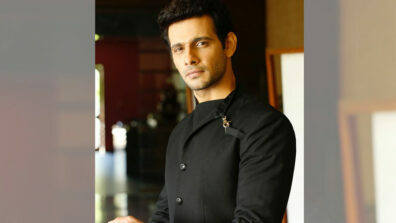 On top of its programming strategy and content lies a series which is being worked upon by ace film-maker Rohan Sippy. Titled ‘Side Hero’, the series will be about a struggling actor and his take on life as he goes through the ordeals of making it big. Rohan Sippy who recently brought in a show on Discovery JEET for TV, will come up with the comedy genre series for Eros Now. 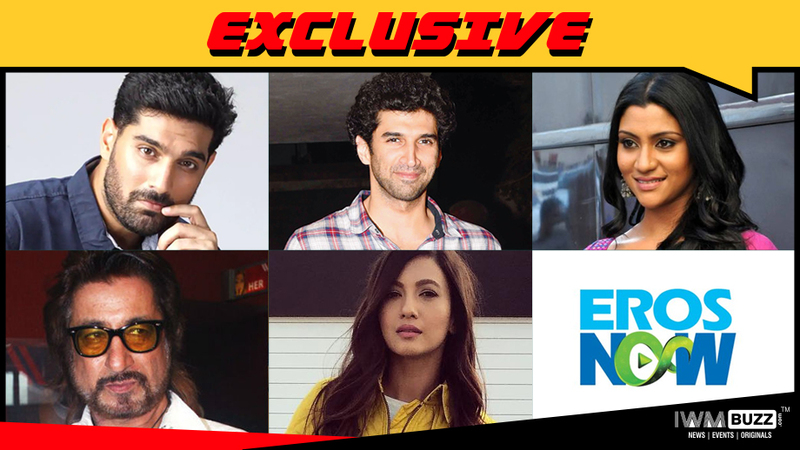 Coming to the cast, actor and director Kunaal Roy Kapur who has been seen in the web-series TVF Tripling and Going Viral will play the lead in the series. He will play the lead role of the Side Hero. Among the other cast, the series will have many popular actors playing key roles. Kunaal’s brother Aditya Roy Kapur will have an integral role to play. Veteran actor Shakti Kapoor is said to be playing Kunaal Roy Kapur’s alter ego who would meet him in toilets. 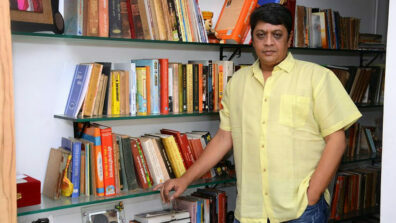 Also, ace Bollywood actress Konkana Sen Sharma will be part of the series. Actress and model Gauhar Khan will also have a vital role to play in the series. We buzzed the spokesperson at Eros Now, but did not get revert.